Soneath Pond, MD, joins Thundermist Health Center of West Warwick as a primary care provider. Dr. Pond comes to Thundermist with more than 20 years of experience as a health care provider. Dr. Pond previously worked in a variety of hospital settings, including the Providence Veterans Administration Medical Center, and private practice settings. 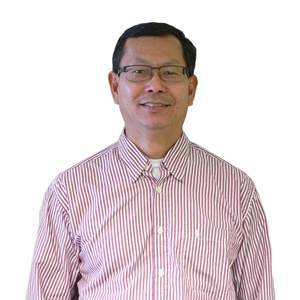 He also has significant experience caring for the Cambodian community. He is a graduate of St. George’s University School of Medicine where he received his medical degree. Dr. Pond completed his residency in internal medicine at Roger Williams Hospital. Dr. Pond speaks Cambodian, Khmer, and English. He is accepting new patients. To make an appointment, please call 401-615-2800.